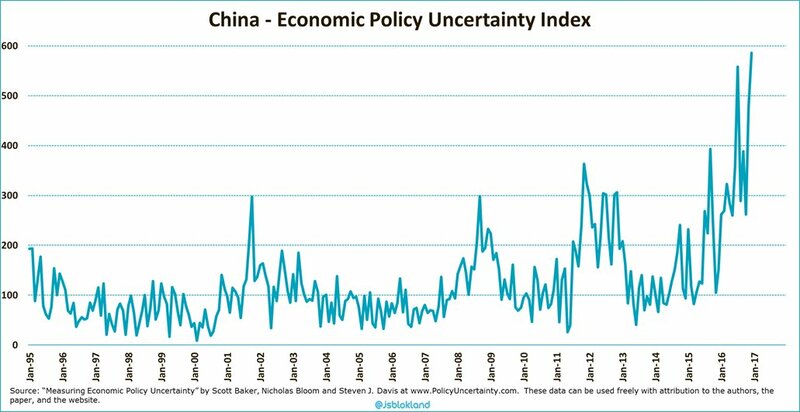 #FuturesMarkets are trying to look for new direction given the #uncertainty of when a new China US #tradedeal will be signed. 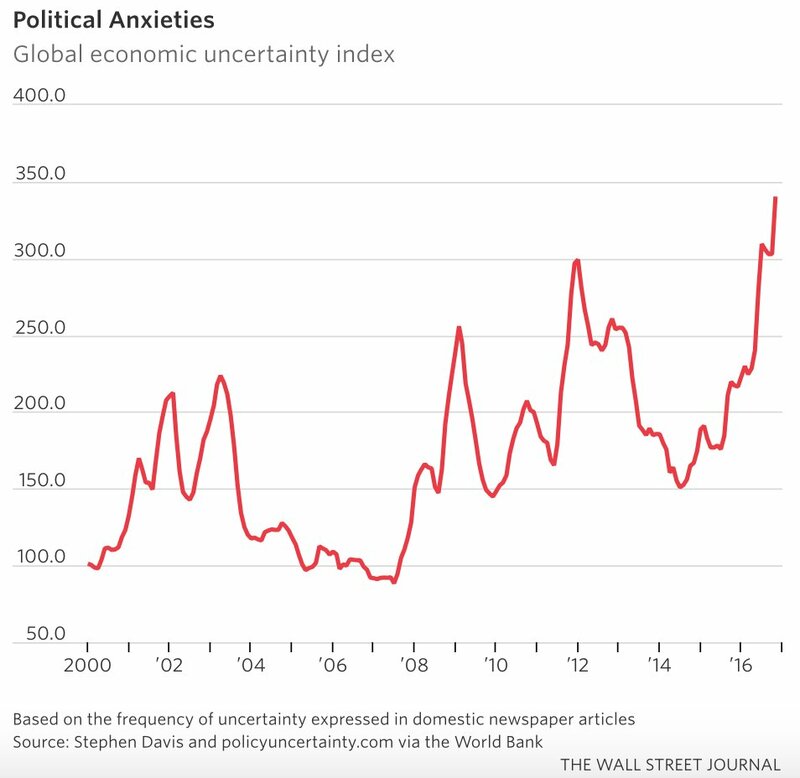 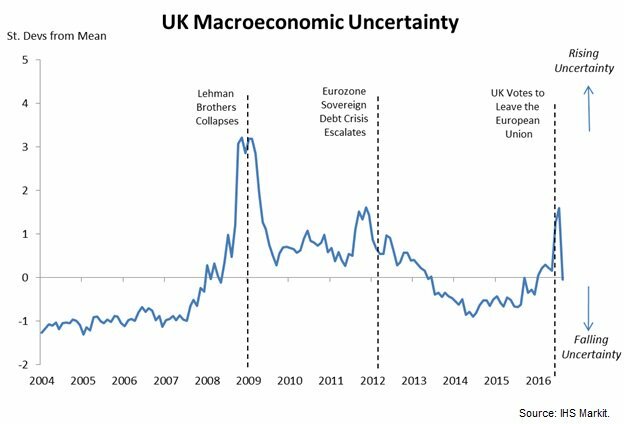 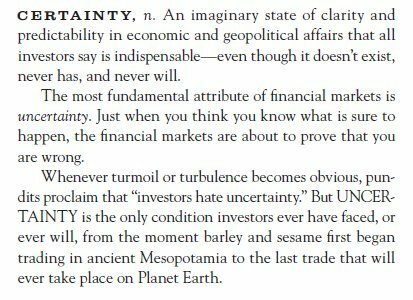 #Uncertainty is on the rise around the world. 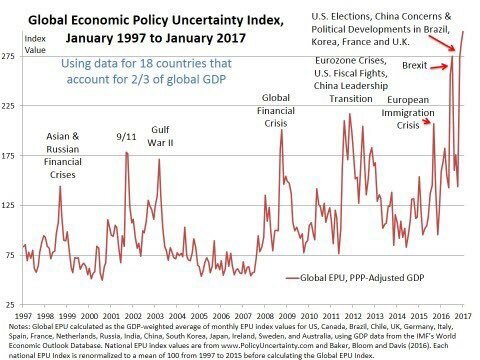 This is driving #protectionist trends in many countries. 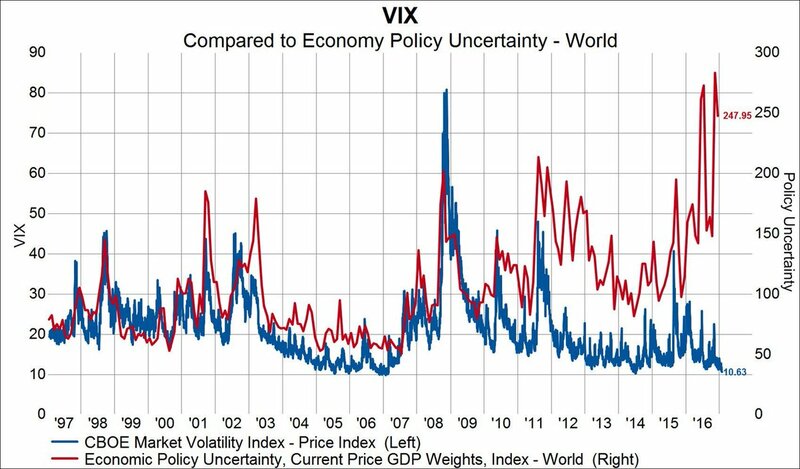 In case you did miss it! 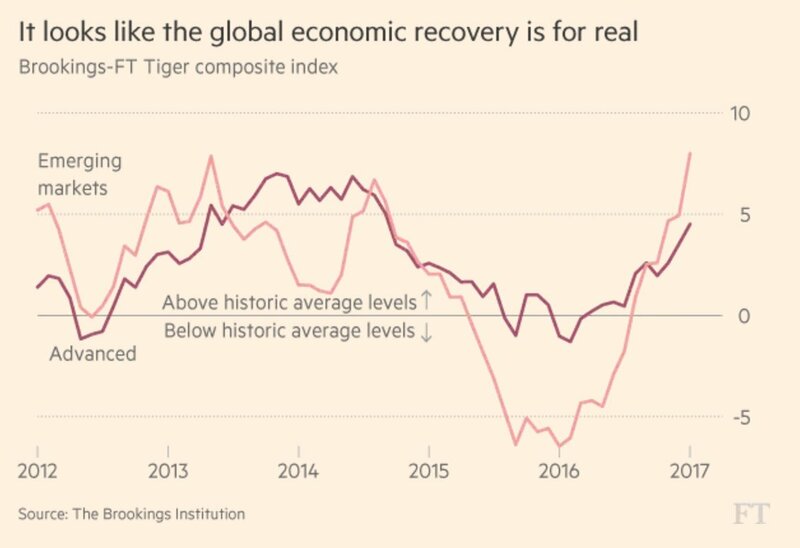 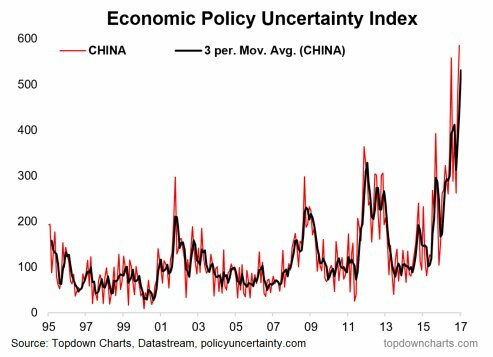 #China economic policy #uncertainty is the highest in more than two decades!